Orthodontics have come a long way from braces with awkward wires and rubber bands. 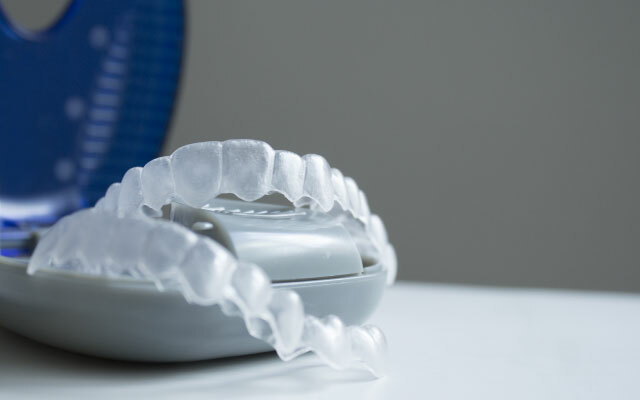 Invisalign® braces are made from clear plastic and are practically invisible. The braces discreetly align your teeth and are easy to use and care for. We’ll be happy to help you achieve the beautiful, confident smile of your dreams. We build customized retainers in a variety of designs so teeth can maintain their new alignment after braces are taken off. The retainers can be removable or fixed and are also sometimes used to treat minor orthodontic problems. 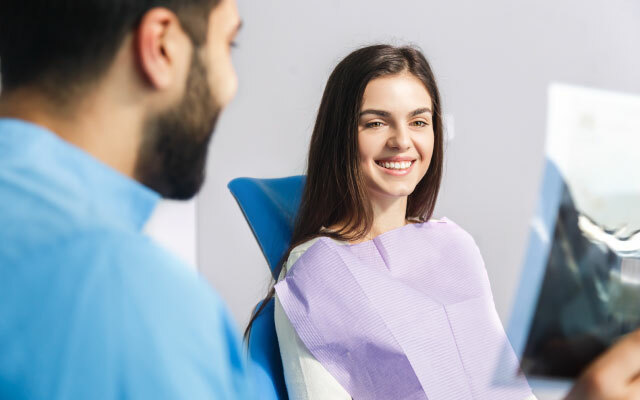 Instead of the goop traditionally used for making dental impressions, we apply advanced technology to take virtual images of highest accuracy and resolution. A laser wand allows us to scan your teeth and gums, with real-time images shown on a monitor that you can watch with us. The images are sent to a lab where a precise dental model is made for crowns, bridges, space maintainers, mouthguards, or for other uses and devices.